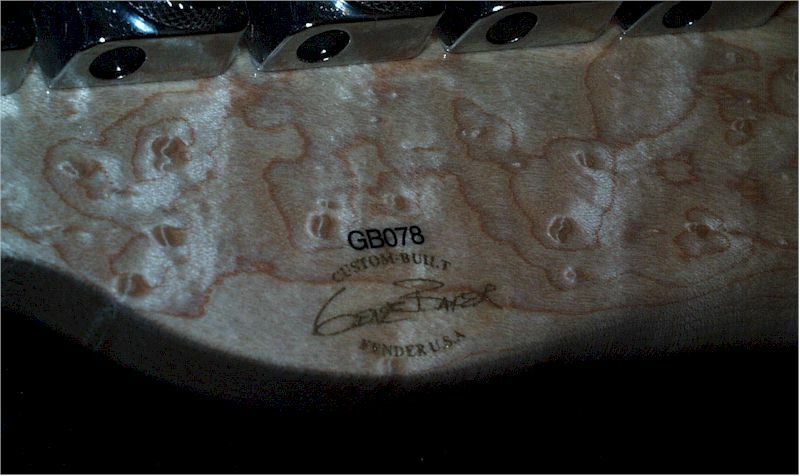 This must be a Telecaster, Fender says so right on the headstock! OK so what's this Tele got on the front? 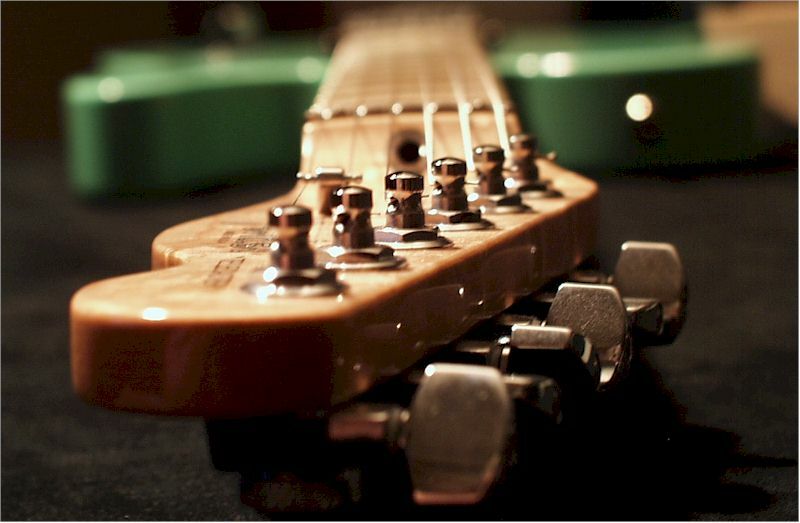 You expected the Fender Floyd from the LSR nut, right? 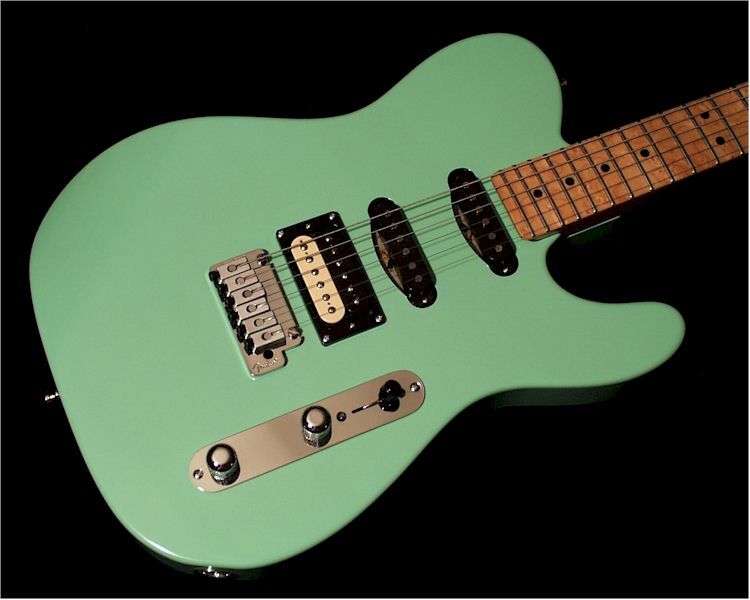 But no pickguard. Those are all Bill Lawrence pickups, and they are very hot pickups. 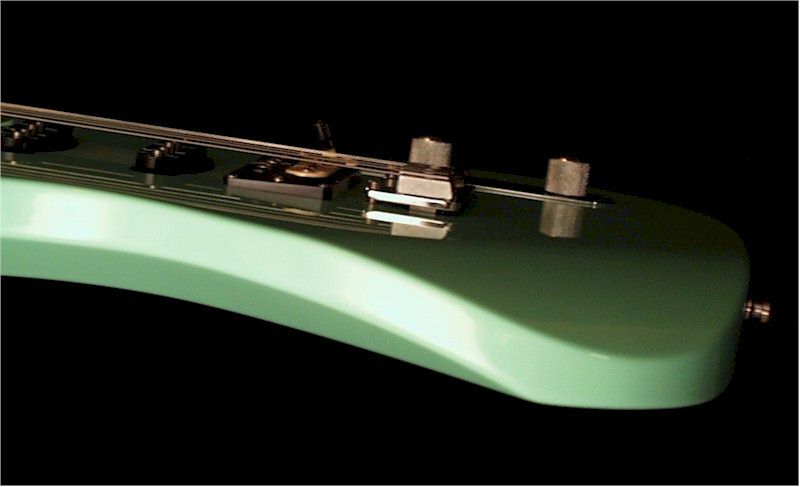 It's standard five way Strat style S/S/H switching, and that means you don't get any bridge+neck combination. But you have Tele style master volume and tone. 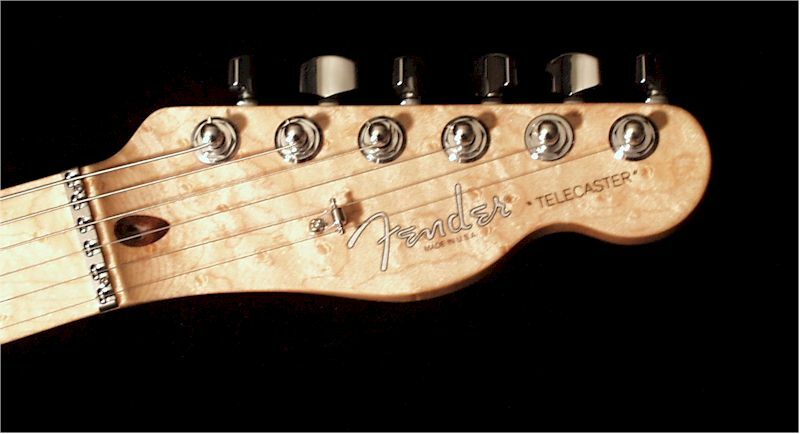 So what makes a Tele a Tele?